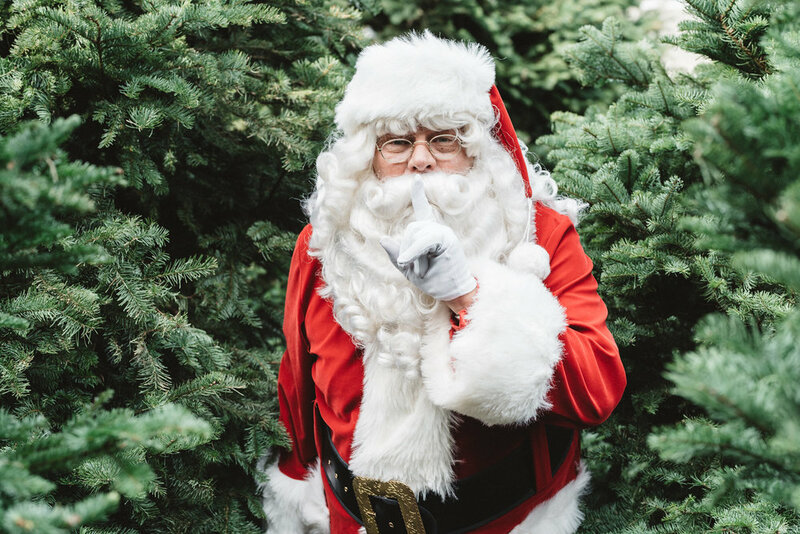 Your pictures with Santa will be uploaded to a private gallery, only accessible through a link forwarded to your email in the next week or so. Note that this is a shared gallery with all other Pictures with Santa participants, so you will have to scroll through and find yourselves! Please fill out the form below and have a wonderful holiday season! I don't want to learn about upcoming events, new arrivals and all around garden goodness!